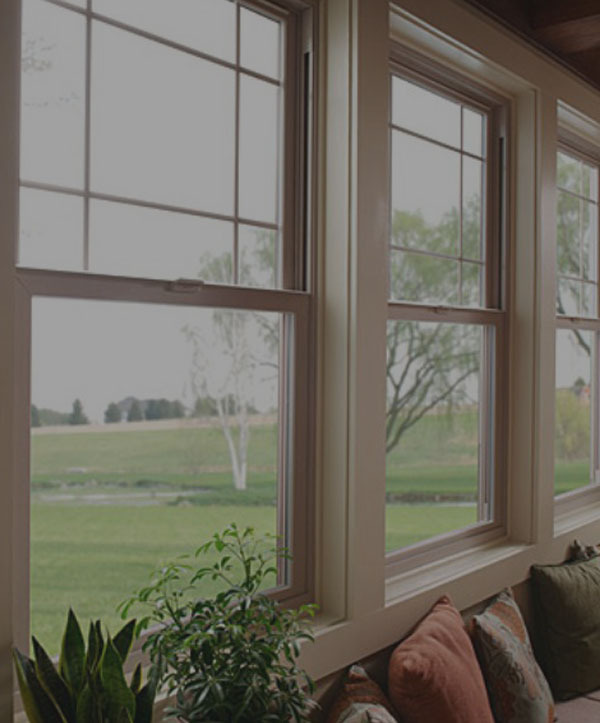 Scottish Home Improvements is proud to be Parker’s trusted home improvement contractor for window replacement and siding. We’ve installed new siding and windows in dozens of buildings located in Parker, including many businesses on Main Street in the downtown area as well as the Park Meadows Mall in addition to several homes in Parker’s prominent neighborhoods, including the Cherry Creek and Dove Valley Park areas. 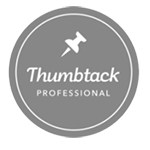 Our company has over 20 years of experience in the home improvement industry and has worked on all different types of buildings. 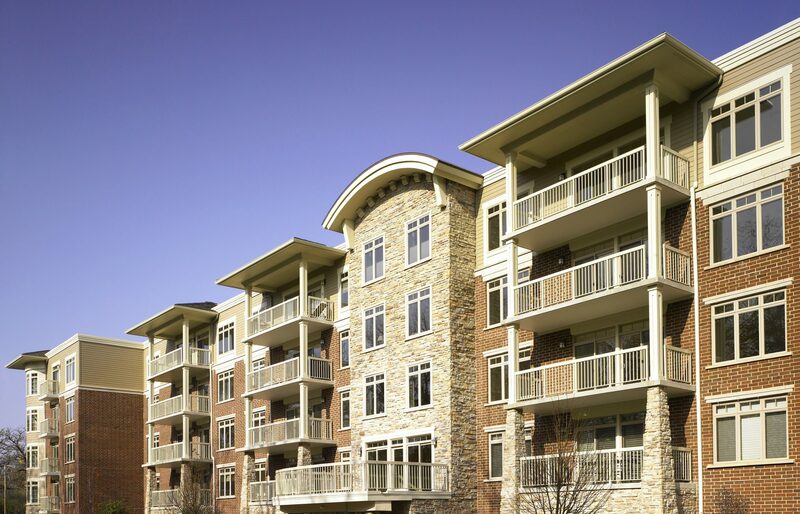 Let our experts go to work to improve the energy efficiency and aesthetic appearance of your Parker home, apartment complex, or commercial property! Scottish Home Improvements is proud to be Parker’s leading source for residential and commercial siding. 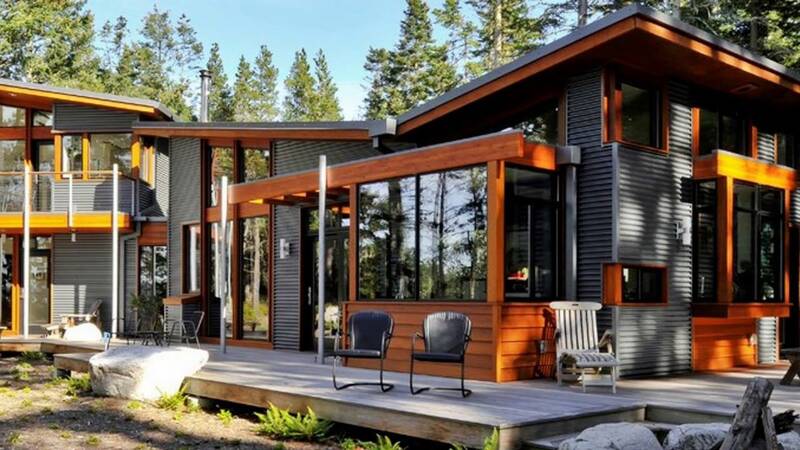 Although we specialize primarily in fiber cement siding, we also carry many additional options that can look beautiful on properties of all types, including wood/cedar, shingle siding, vinyl, and steel/aluminum siding. Residing your home is a great way to save money on energy costs and stay comfortable during Colorado’s harsh winters and warm summers. 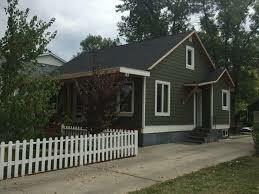 And if you ever decide to sell your property, new siding may also be able to raise your home’s resale value. 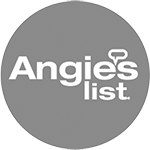 Scottish Home Improvements is the highest rated James Hardie contractor in the state of Colorado with a five star rating from the Better Business Bureau. 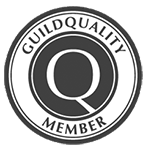 We have held the status as Parker’s esteemed James Hardie contractor for several years and are very proud of this accomplishment. 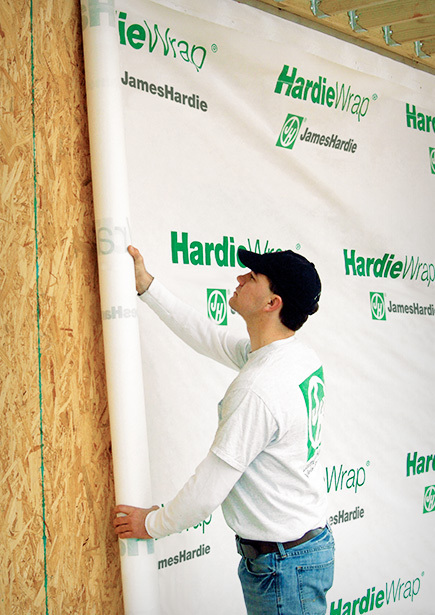 Our staff knows everything about James Hardie Siding products, including all there is to know about the manufacturing of the materials, warranty, and installation process. We will even provide you with a free design consultation when you work with us on your siding project. 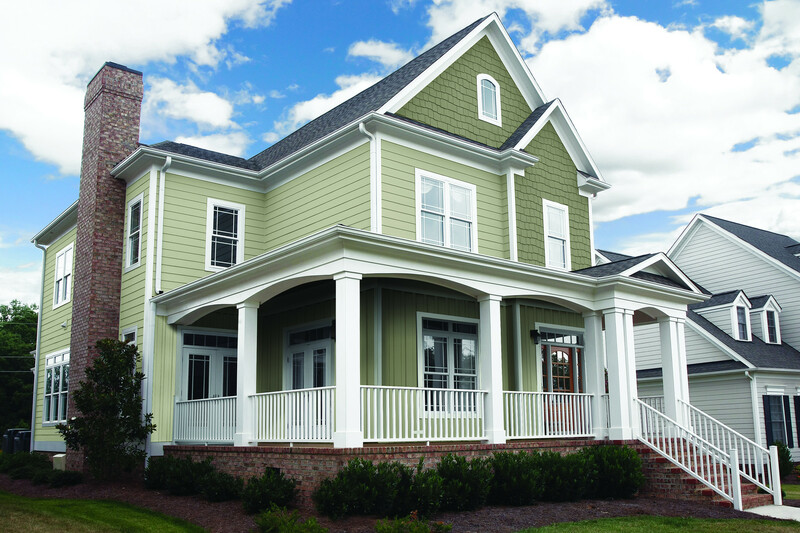 LP SmartSide offers a great premium siding product perfect for Parker homes and businesses. Renowned for its durability, LP SmartSide is resistant against termites, insects, moisture, impact, and more. This high performing siding option offers great aesthetics as well, great for Parker property owners looking to elevate curb appeal. 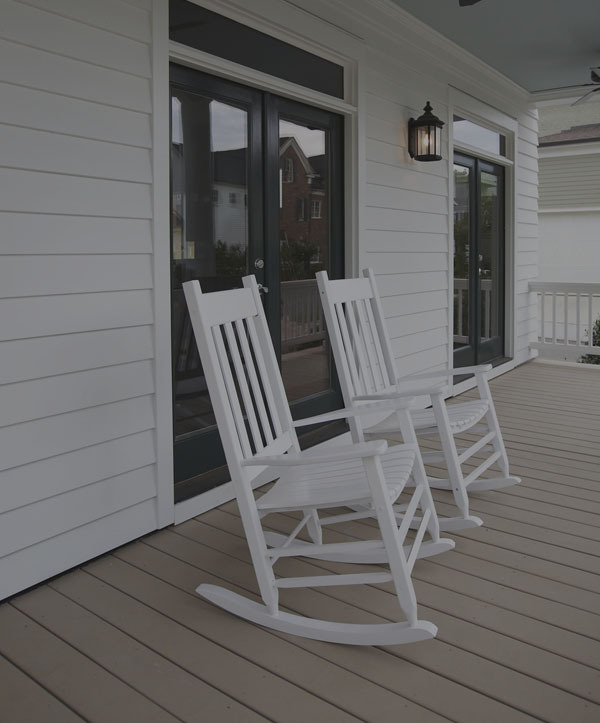 With low maintenance requirements, LP SmartSide offers a comprehensive siding solution. Scottish Home Improvements recommends vinyl siding for homeowners that are looking for an affordable siding solution. Siding is one of the largest, most costly home renovations so finding a cost-effective product can definitely be a high priority. Vinyl siding isn’t as durable as fiber cement siding and some other siding options, but it makes up for it in cost as well as aesthetics. Available in virtually any color and design, Parker homeowners can find the right look at an affordable cost. Our locally sourced stone siding and stonework products are a perfect addition for any Parker home or business. Whether you’re looking for simple stone accents or complete stone facades, we’ve got you covered. Our comprehensive range ensures Parker building owners can find the perfect stone product to compliment their property. Steel siding is a great, durable siding option for both commercial and residential properties throughout Parker. 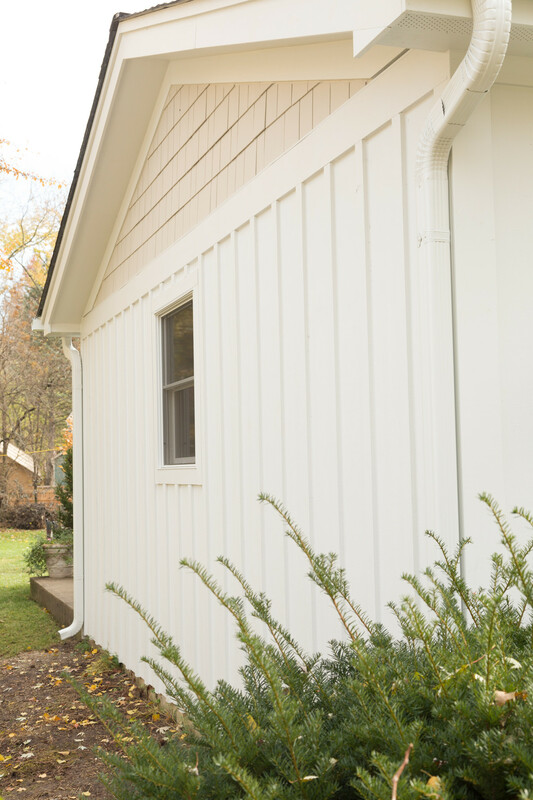 Known for its low maintenance requirements, steel siding offers the highest impact resistance alongside fire, moisture, and termite resistance. 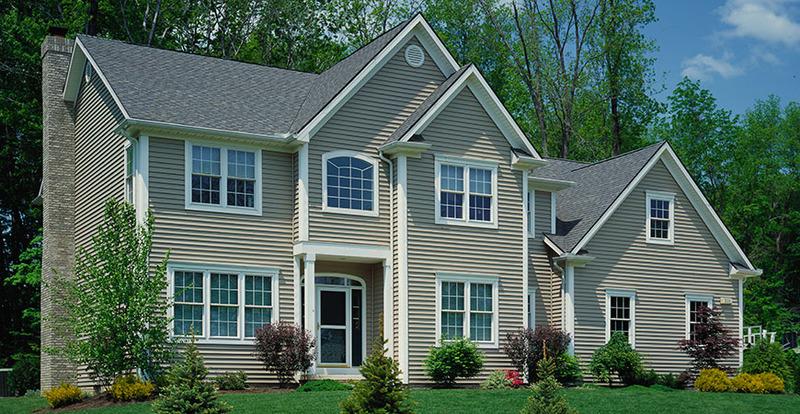 Alside delivers premium steel siding aesthetics for Parker homeowners that are concerned with curb appeal. 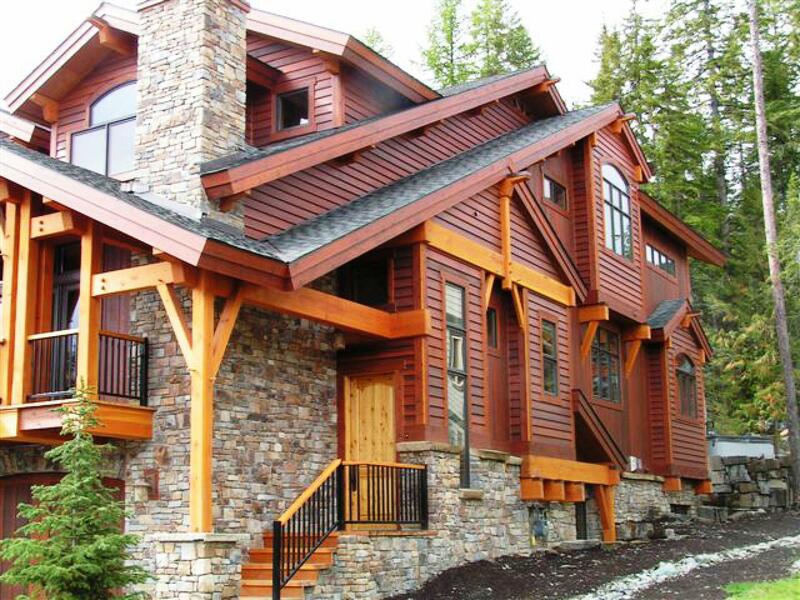 Our beautiful, extensive wood and cedar siding selection from Rocky Mountain Forest Products and Specialty Wood Products includes all wood species, ensuring Parker building owners can find the right look for their property. 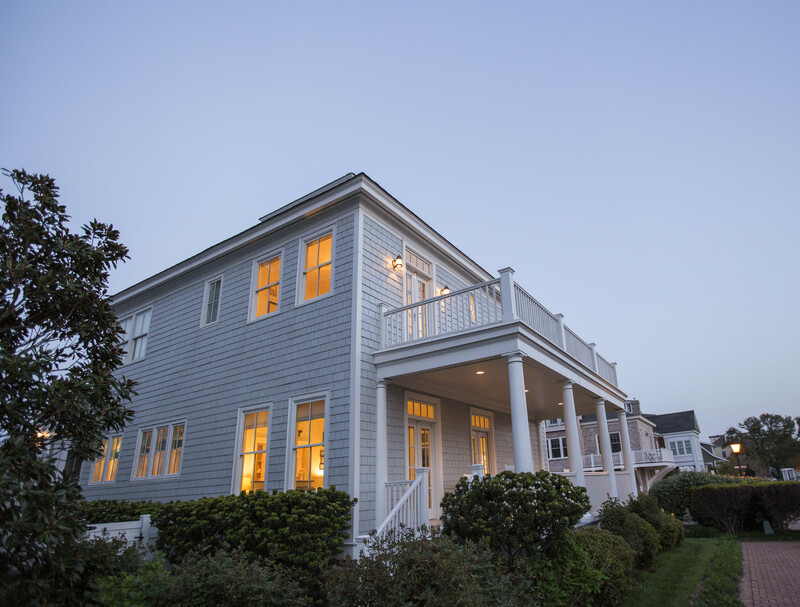 Wood and cedar do require a lot of maintenance and higher costs, but their classic look and premium feel are unmatched by other siding products. Cedar offers higher moisture and insect resistance than other wood products, for Parker homeowners seeking a little less maintenance. 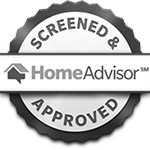 Scottish Home Improvements is honored to be Parker’s trusted siding repair experts. We can repair siding of any material or age in both commercial and residential projects. For a siding contractor that understand the property requirements of Parker, we’ve got you covered. 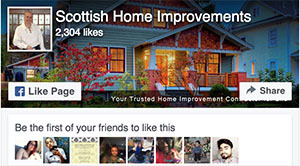 At Scottish Home Improvements, we understand that your business is important to you. That’s when when you choose us as your commercial siding contractor in Parker, we will work hard to earn your trust and provide you with exceptional results for your siding installation. Our project managers have an extensive amount of experience in commercial work and are among the most skilled siding experts in the state. 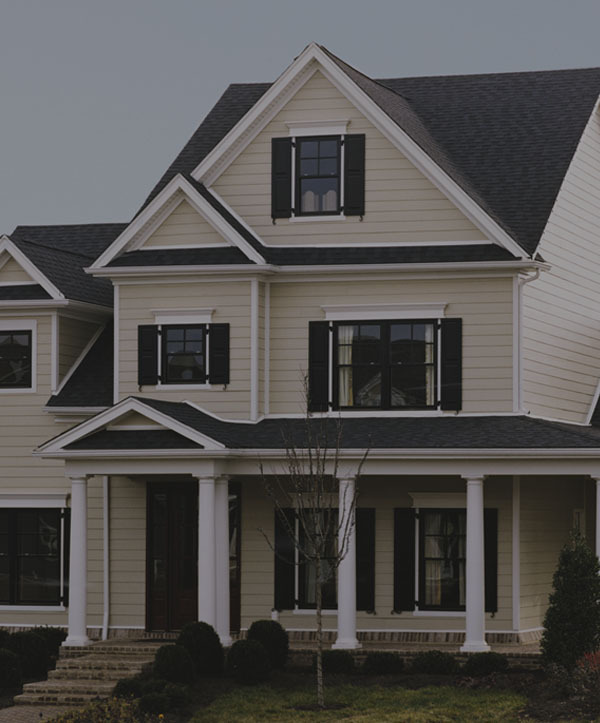 Whether you need new siding for your apartments, townhouse community, or commercial property, we are fully equipped to handle your project, no matter the size or intensity. New siding and windows are an investment that should be handled carefully. 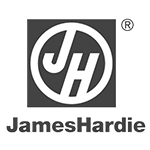 That’s why when you’re looking for an experienced Parker contractor, the first company you should consider is Scottish Home Improvements. 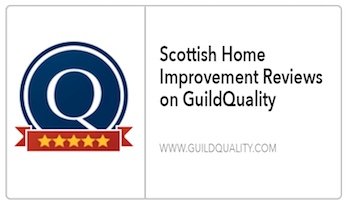 Scottish Home Improvements is the largest and most reputable contractor in Colorado and has decades of industry experience. 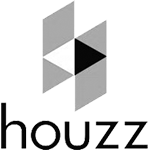 Call our office today to get more information on our services or receive an estimate for your project.